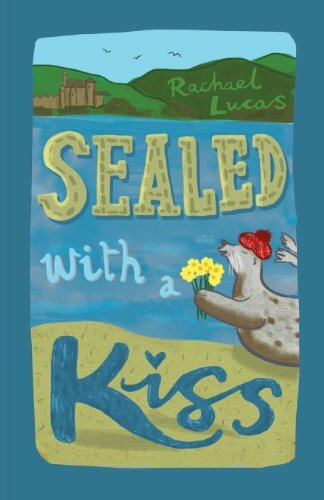 Featuring brand new material, Sealed With a Kiss is the bestselling romantic novel from Rachael Lucas, the author of Wildflower Bay and Coming Up Roses. Kate is dumped on her best friend's wedding day by the world's most boring boyfriend, Ian. She's mostly cross because he got in first - until she remembers she's now homeless as well as jobless. 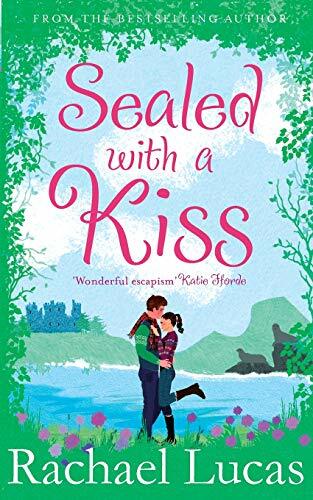 Rather than move back home to her ultra-bossy mother, Kate takes a job on the remote Scottish island of Auchenmor as an all-round Girl Friday. Her first day is pretty much a disaster: she falls over, smack bang at the feet of her grouchy new boss, Roddy, Laird of the Island. Unimpressed with her townie ways, he makes it clear she's got a lot to prove. Island life has no room for secrets, but prickly Roddy's keeping something to himself. When his demanding ex-girlfriend appears back on the island, Kate's budding friendship with her new boss comes to an abrupt end. What is Fiona planning - and can she be stopped before it's too late?